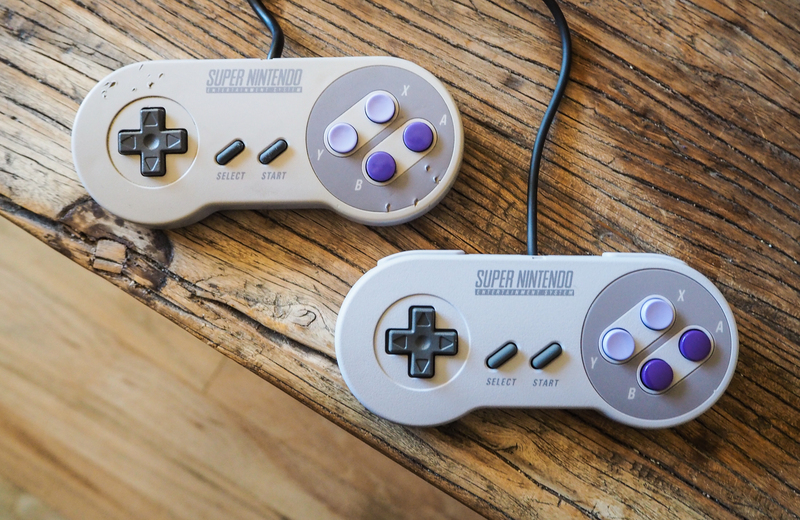 Riding high on the success (and mind-boggling scarcity) of the NES Classic Edition, Nintendo surprised no one with the announcement of the SNES Classic Edition, a tiny version of the classic Super Nintendo console that comes with 21 of its greatest hits built in. But a few new features and departures from the original make it a distinct product — and one very much worth your $80. So. I’m an SNES guy. I’ve had the same SNES since I was a kid — it’s all beat to hell, pieces missing off the back, bite marks on the controllers, and yellowed with age, and of course filthy. But it still works like a charm, and I still play it regularly. I love that thing, and I’m as familiar as one can get with the hardware and feel of the games. I’m happy to say that the SNES CE (as we’ll abbreviate it) nails it, with a few mostly aesthetic exceptions. First, let’s talk about the device itself. 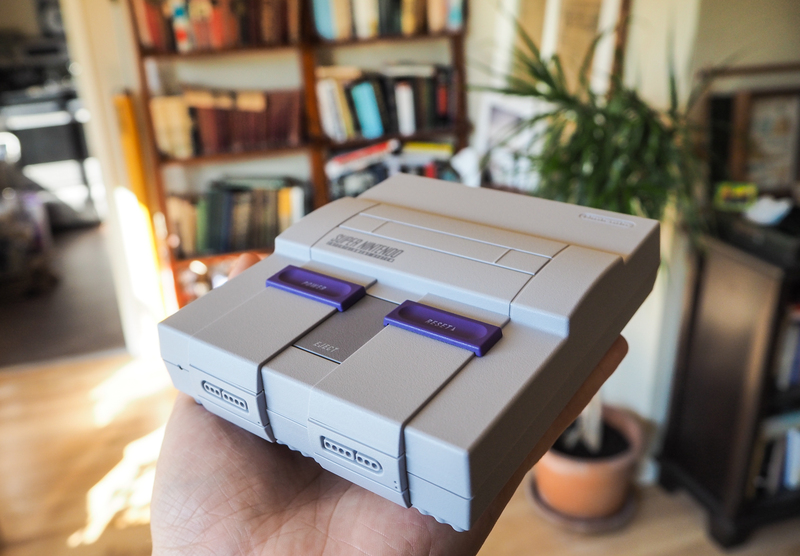 It’s a miniature SNES, obviously, and very like the original it is, though considerably smaller. But as with the NES CE, the imitation only goes so far. The power button is the same as the original, and the reset button also works. But the eject button is fake, and the cartridge slot doesn’t actually open. I mean, why would either of those things work? Still, it’s a little disappointing that Nintendo didn’t think of some creative way to include them in the device’s function. The only major problem I have is that the front of the device has to flip off in an awkward way to expose the controller ports. 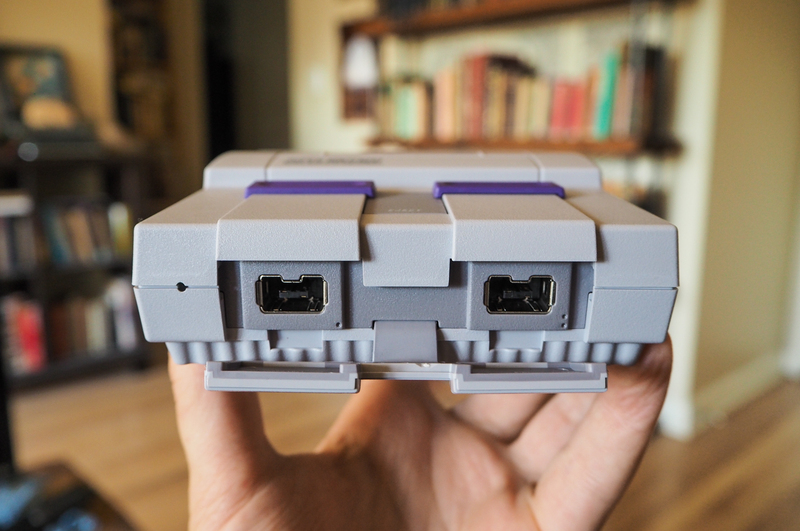 I suppose this was done to preserve the SNES shell, but what’s the point if it has to ruin that whole look any time you actually use it? Not only that, but it isn’t even properly hinged — just a plastic snap and a plastic strip that flexes and holds the front piece on. I predict a wireless setup that fits here, replacing the front piece and connecting to both controller ports. If someone isn’t making it already… better start now. Fortunately, the controllers aren’t subject to the same form-over-function criticism. The truth is you’d be hard pressed to tell them apart from the originals — they probably went back to the original molds. And like the NES CE’s controllers, the feel is spot-on: the buttons and gamepad have the same look and feel, although the latter is a bit stiffer on the new ones. Probably because it hasn’t been mashed for 20 years straight. The only real difference is the cord, which is longer and thinner than the originals’ (6 vs 8 feet) — much better than the 3-foot cords on the NES CE. And, of course, you get two. Two. Two controllers in the box. This was a huge oversight with the NES CE and has been remedied here. If you’re not familiar with the device, here’s how it works. You plug it in, connect the HDMI cable, and turn it on — after a basic initial setup of language and time, you’re in. Pick a game by sliding through the list and it launches immediately. Power off when done, or hit reset to return to the menu, where you can save the current state of the game down to the frame in one of four slots for each title. That way you can keep a save state of before you go into a dungeon and one you use right before a boss, and one before a part you want to play with a friend. They’re all independent of one another. A new feature in the SNES CE is the “Rewind” function. Select a game suspend state (say the boss one) and instead of hitting start, hit X. The game will start up some amount of time before you hit reset. You can then skip forward and back in time with the R and L buttons. This is in case you want to go back to before an enemy encounter you messed up but don’t want to load up your save from half an hour back. How much time you have to peruse, and the granularity of the jumps, differs by game. 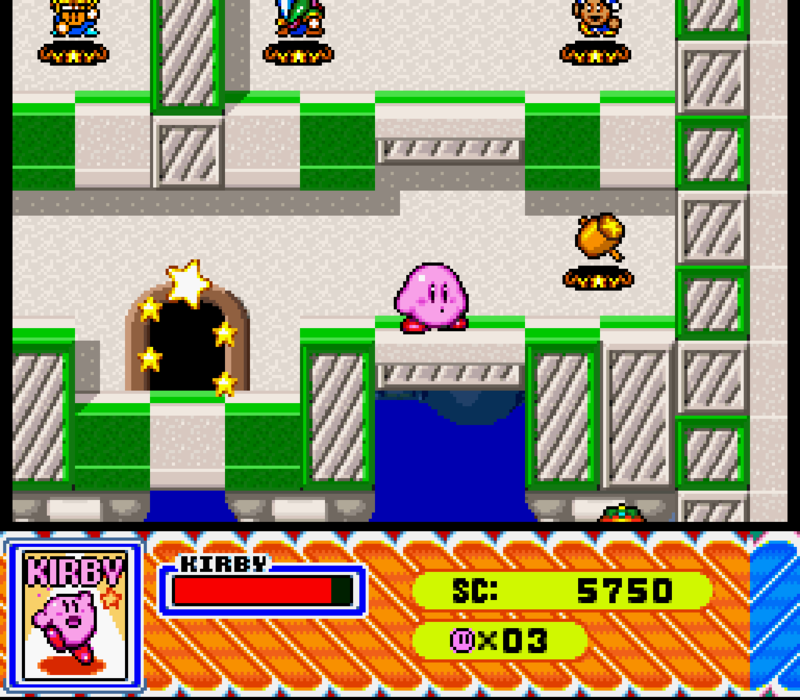 In Kirby Super Star and other action games, it gave me 40-50 seconds to skip through, 10 seconds at a time. But in Final Fantasy III and other RPGs, I had a full five minutes, and went through a minute at a time. Probably because mistakes play out at a slower pace in those games. It’s a handy feature, but a bit cumbersome to activate if you’re just looking to redo the last minute or two. Those of us who have played on emulators for years are used to unlimited rewind and constant quicksaving, which Nintendo could probably do — but it kind of goes against the spirit of the thing. They want you to play these games like you did on the original, minus some headaches. 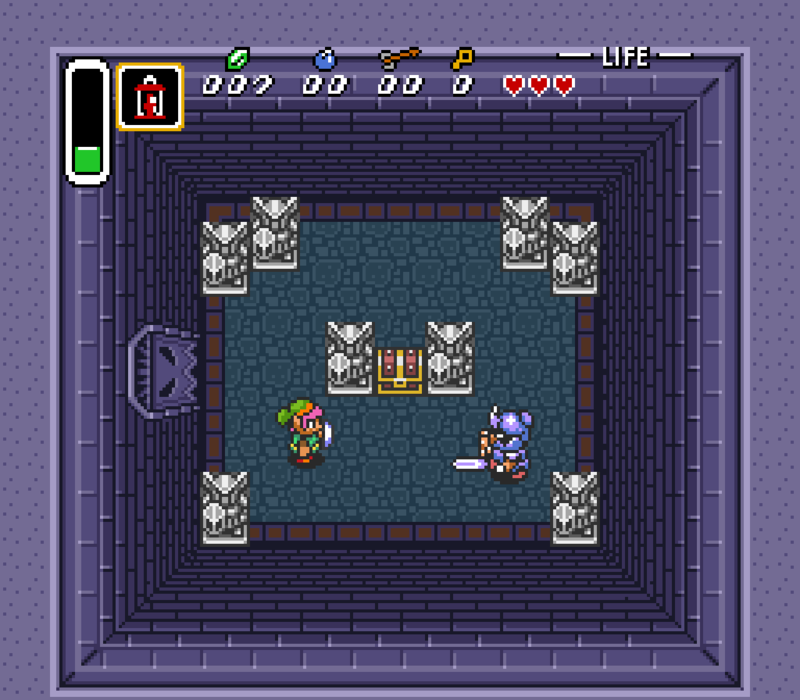 Speaking of emulation, I haven’t spotted any unusual artifacts, and those I did spot I could replicate on my original SNES — so it seems the emulator Nintendo has put together here is of equal quality to the NES CE. The palettes seem bright, and there are no changes to the games themselves (e.g. fixing glitches). 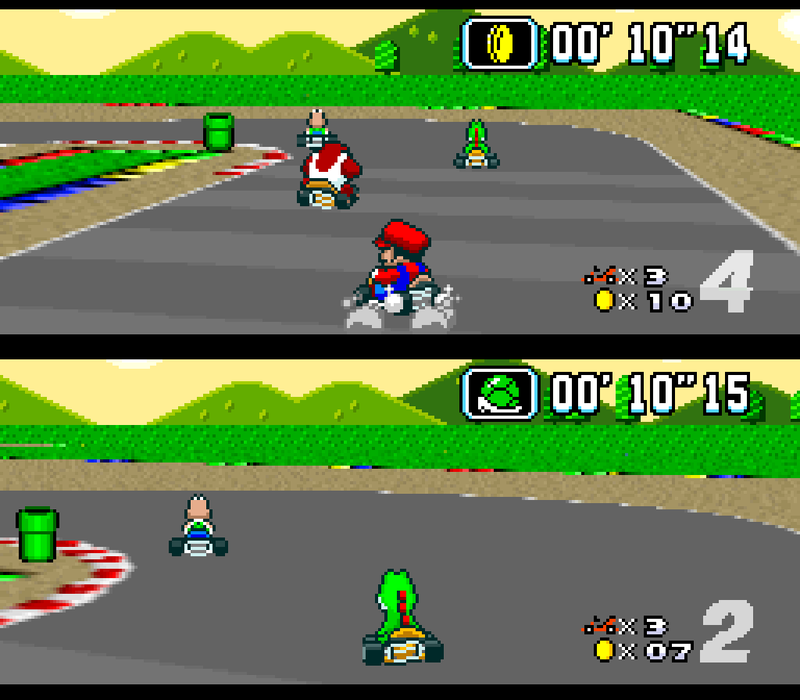 In comparing Mario Kart to its original SNES twin, I feel like I noticed a very slight difference in timing on the controls, but I couldn’t be sure. It’s possible I’m just not used to this TV or the high-def presentation. If there is a difference in, say, input lag, and I don’t have the equipment to test and be sure, it’s definitely very small. 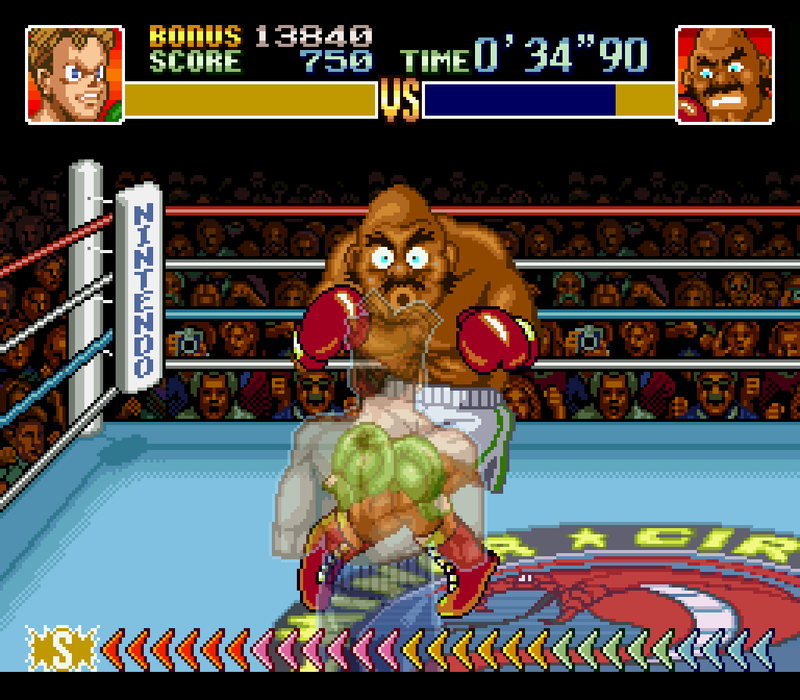 As with its predecessor, the SNES CE gives you a choice between three graphics modes: 4:3, which is the ever-so-slightly wider view you likely experienced the games in originally; Pixel perfect, which doesn’t distort the view at all and shows the pixels as squares; and CRT filter, which adds scanlines to a 4:3 picture. Now, on the NES CE, I preferred either 4:3 or Pixel Perfect, depending on the game. The analog TV filter on that console seemed to me overly heavy, degrading the signal more than was strictly necessary. 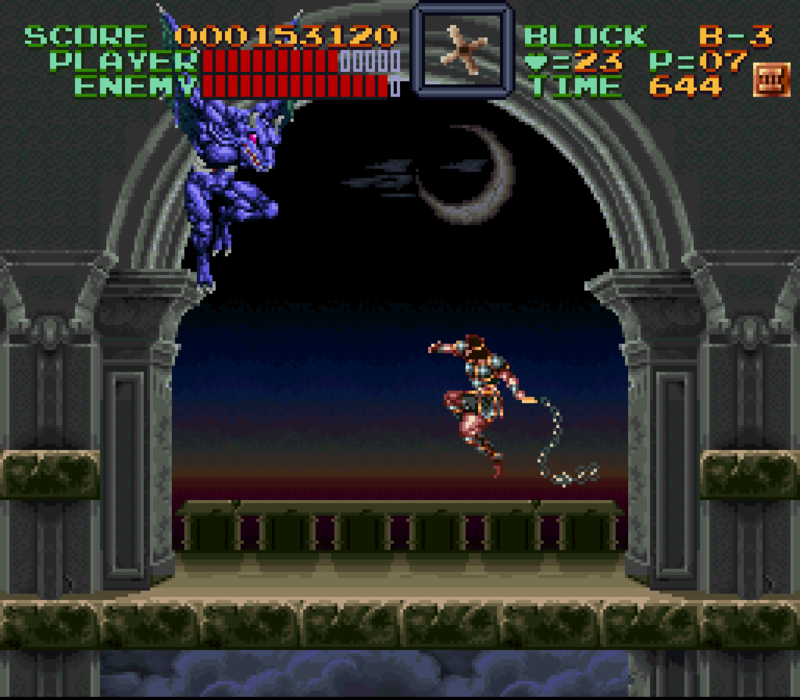 On the SNES CE, however, I find that both of those modes make the art look far blockier than I remember. I know it’s just an illusion, but the scanlines to my eye actually appeared to enhance detail rather than obscure it. I switched back and forth in a particularly rich scene in Final Fantasy III, and it was like night and day. I can’t really explain it; it may be as much the art styles used (more detail, more colors, more curves) but whatever the case, I urge you to at least try scanlines. Your mileage, of course, may vary. There are also backgrounds you can choose, since no matter what you do, you can’t get an SNES game to fill a whole 16:9 TV. Some are static, and I wasn’t really into it. But others act like bias lighting, changing to reflect the dominant colors of the scene. For some games this might be distracting, but you should at least give it a try to see if it’s your thing. Since the games only take up a bright square (or 4:3 area) in the center of the screen, I thought it helped take the edge off (literally). One last feature worth mentioning is Your Demo. If you let the console sit for a minute or so, it’ll switch to an attract mode showing off a game — in fact, your actual gameplay. While this is entertaining, it doesn’t have much logic, and you’re as likely to see yourself sitting in a pause screen while you looked up a FAQ as you are to see some triumphant boss fight. It would have been nice to be able to save the last 30 seconds as one of these demos when you hit reset. Who is this for? 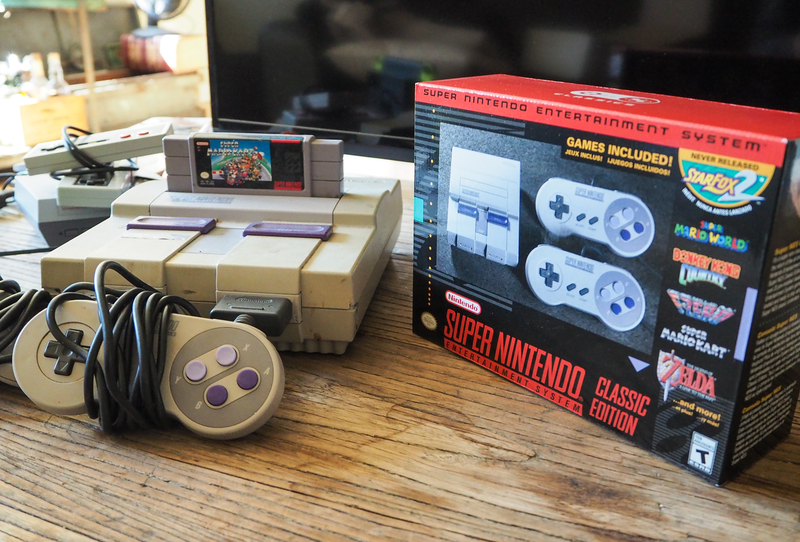 Why not use the original SNES? Here’s the thing. I have an SNES and I still use it. But the truth is that video output, even at its best, can’t really match a native 720p image. A composite cable just doesn’t produce a high fidelity image. I ran into this when I was comparing Mario Kart controls. 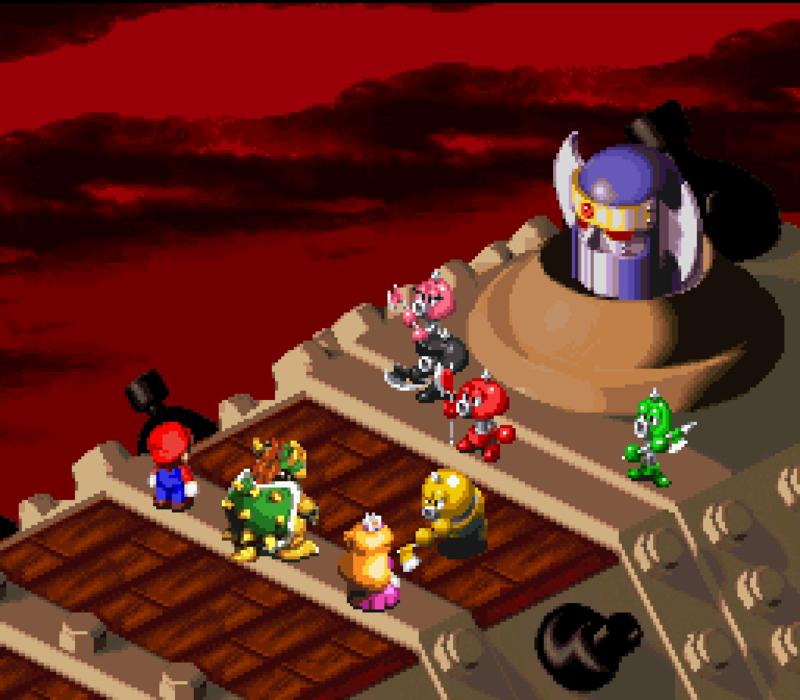 It just looks so much better in HD (with scanlines of course). 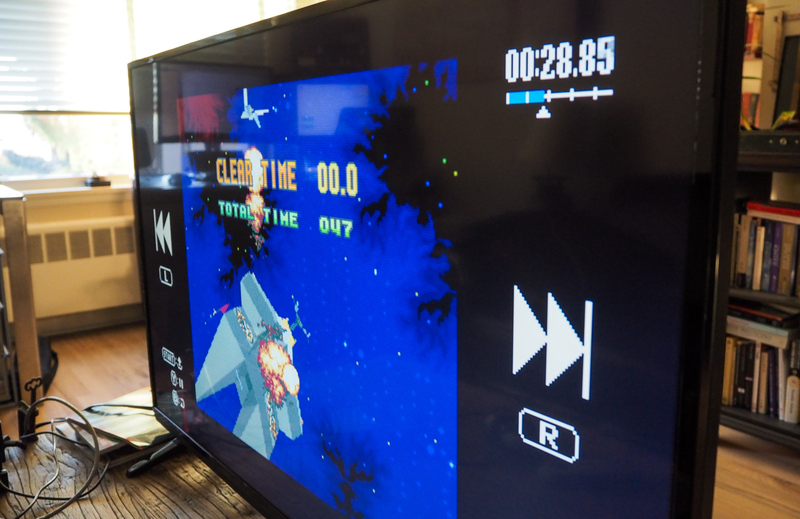 And I’m the guy who fiddles with the video options in the emulator for 15 minutes getting the right weight of scanlines, blitter options, bloom and distortion, analog input simulation, and of course filter methods (honestly, bilinear is fine). 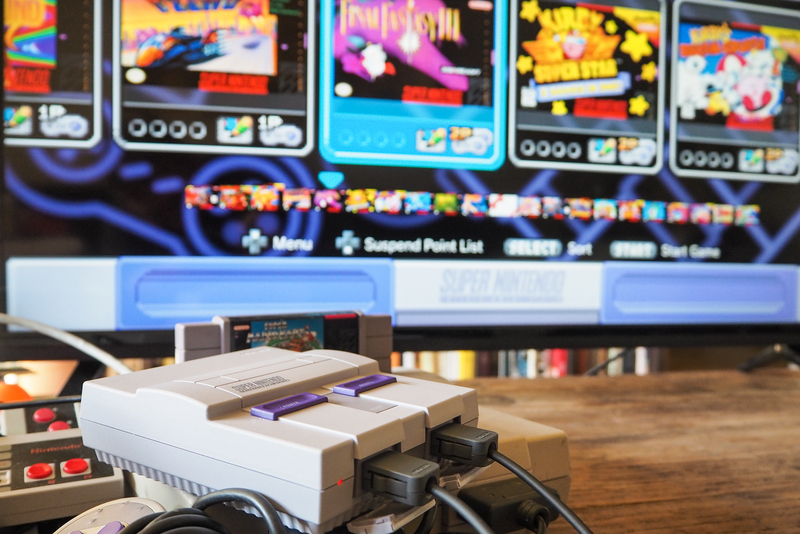 The SNES CE has a good look that will work for most TVs out of the box. And because it looks good, because it’s portable, because it has a variety of the most well-known games and a few I can work through over months or years, it’s likely going to replace my SNES except on special occasions, or at least until I can figure out how to get a nice signal processor for it. 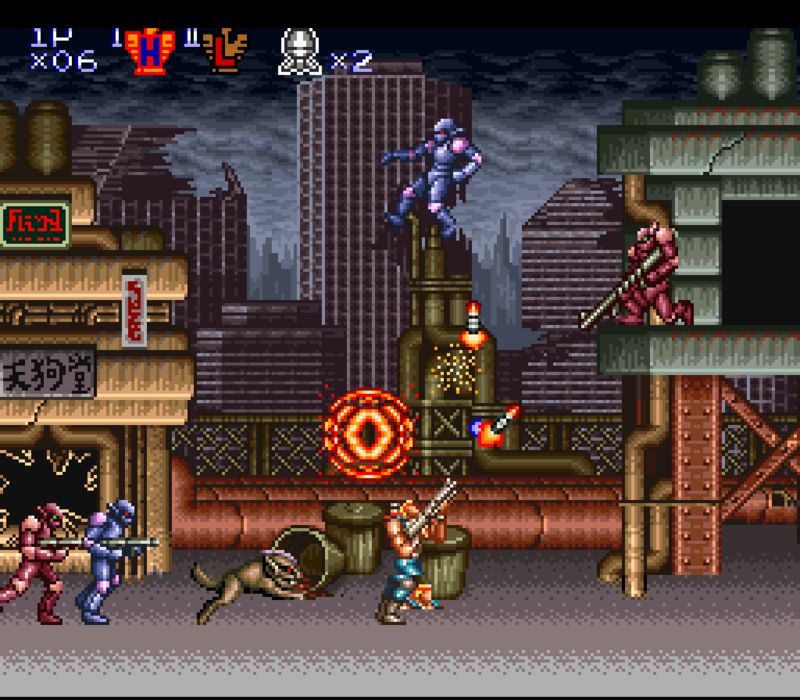 I think this is an easier, better way for most people to revisit these 16-bit classics. I care more about whether people experience Super Metroid in the first place than whether they’re seeing it truly as it was back in the day. I’m going to go over the games individually, because it’s fun — but let’s just get this out there: this is a fantastic selection of games, comprising hundreds of hours of fun in both single- and multi-player modes. While there are some high-profile absences (Chrono Trigger, Ogre Battle, Super Mario All-Stars), what’s here is more, much more than enough to justify the price. Also, there’s obviously one standout here, and that’s Star Fox 2. 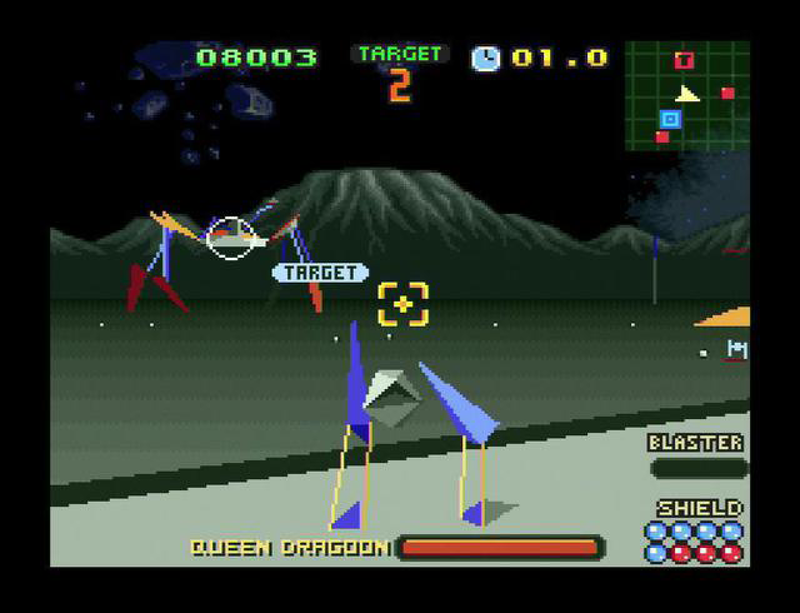 Developed just after the original but never officially released (Nintendo focused its efforts on the N64 and Star Fox there), Star Fox 2 is an ambitious reinvention of the game. Rather than a series of corridors through which you cruise at a set speed, defending your hapless teammates and taking down bosses, the sequel has you freely navigating the solar system map that previously was just a pretty progress indicator. You must defend your home planet by intercepting incoming missiles, eliminate their sources (battleships), and retake occupied planets (by converting into a clumsy but fun walking tank). 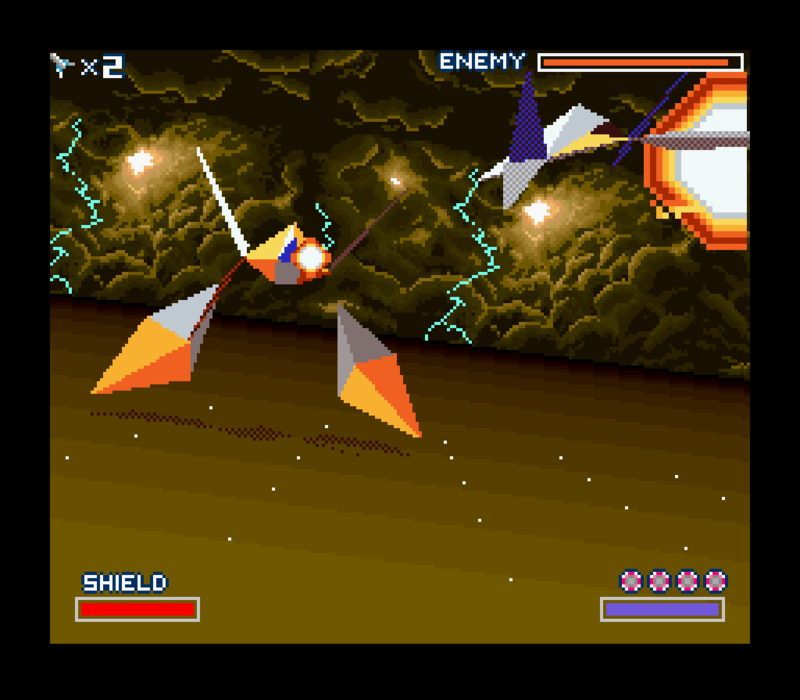 I don’t want to spoil it too much, but I can tell you that Star Fox 2 is a very interesting game, albeit one that runs smack up against the limitations of the console from the get-go. Don’t expect Star Citizen — but be ready to be pleasantly surprised at a game that was clearly ahead of its time. The Super Nintendo’s launch game, SMW is a flawless gem, combining simple gameplay elements with complex level and world design. Secrets are hiding everywhere, and the switch palaces even offer a sort of Metroidvania vibe. Pro tip: Yellow dots on the map mean a straightforward level, while red ones indicate a secret exit or two. Use this to focus your exploratory efforts. After the obtuse secrets of Simon’s Quest and the sprawling gameplay choice of III, Castlevania IV returned to its roots as a showcase action game. There’s much more nuance to the controls this time around, and your whip has more uses than just whipping fools. Pro tip: You get a multiplier for your sub-weapon by killing 10 enemies in a row and then a candle with it. 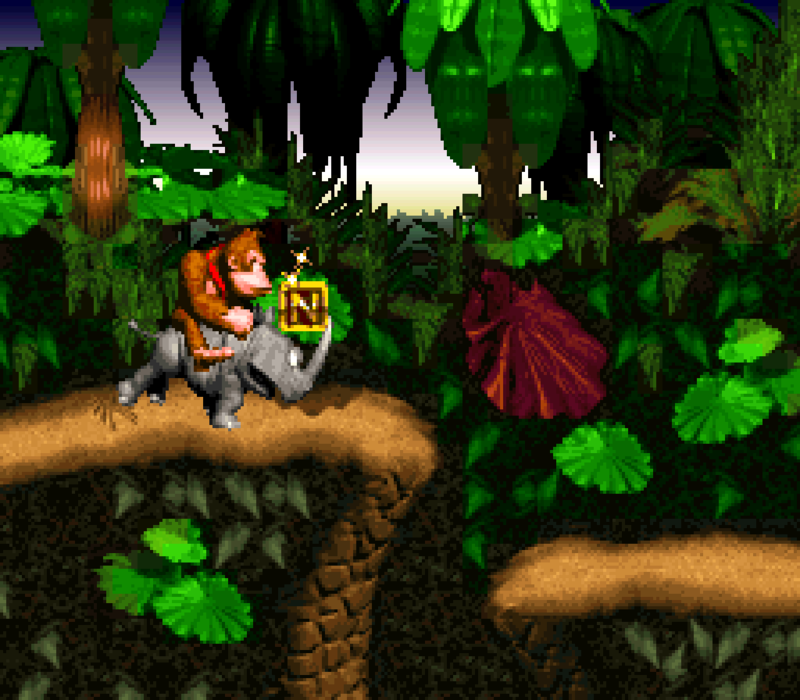 The faux-3D graphics of DKC haven’t really aged well (though they have a certain strange charm), but the game’s legendary platforming is still amazing. The sequels may have added more gewgaws and whimwhams but the original is unimpeachable. Pro tip: Play as Diddy for best results, and practice your roll-jump. 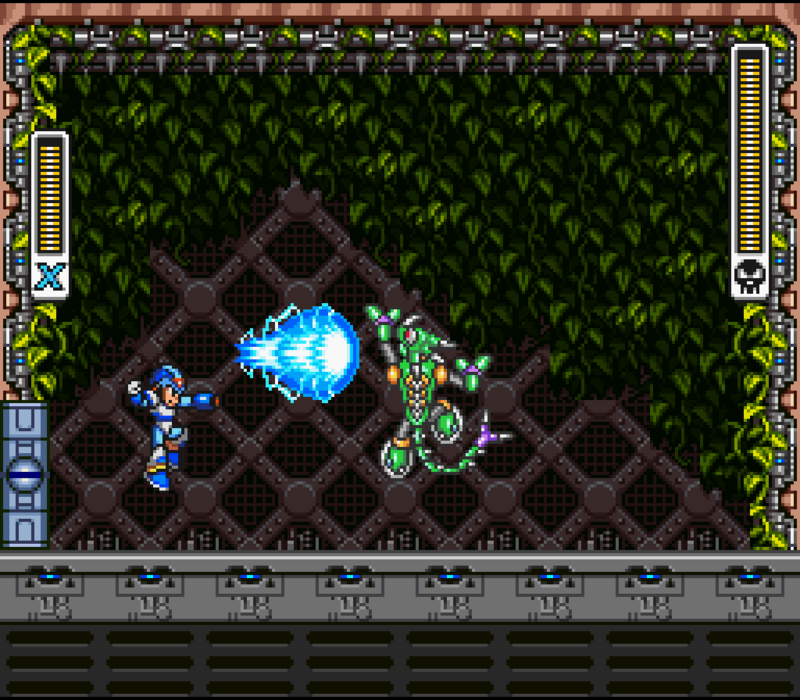 While for purity of Mega Man gameplay 2 probably remains the best, X was a welcome change, bringing much-needed verticality and quality of life changes to the series. Pro tip: Aim to get the dash first (Chill Penguin stage), both to speed up other stages and get out of bad situations. A collection of mini-games starring Nintendo’s hopeful new protagonist, Super Star is definitely a fun one to play with friends, but it’s not exactly a landmark of gaming. The stock action platforming is solid, the mini-games are a laugh, and 2-player has a fun twist. 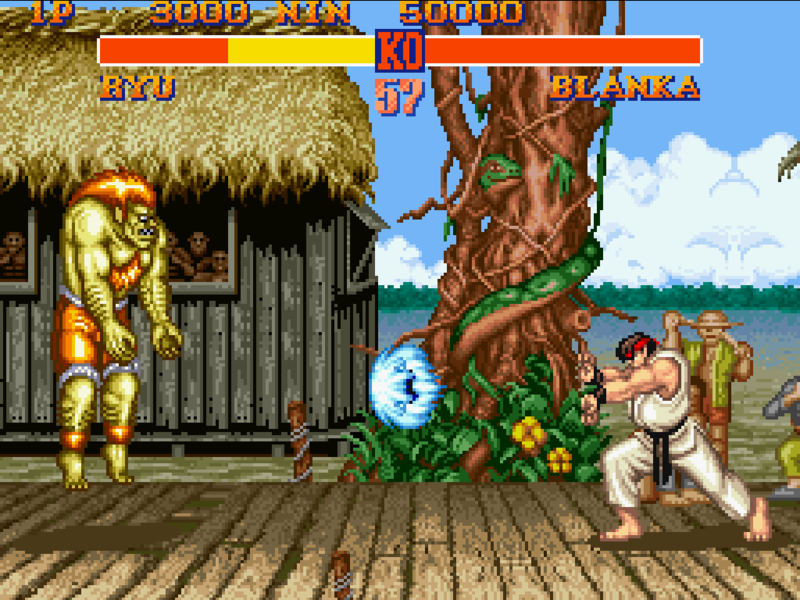 An easy pick up and play game for friends who might not be up to a match of Street Fighter 2. Pro tip: The sword is the weapon of kings. 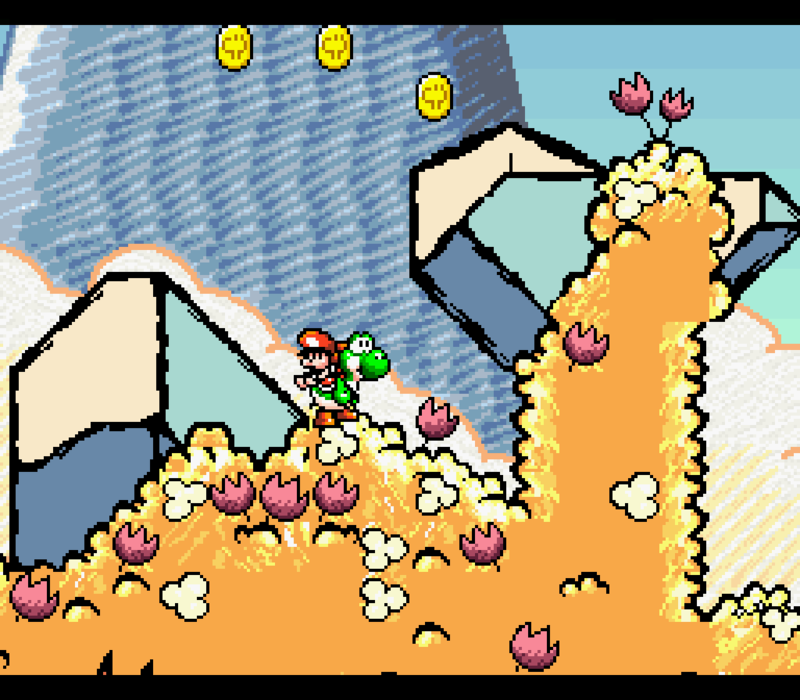 Probably the most technically advanced game on the console, Yoshi’s Island is a smorgasbord of gameplay ideas, creative level design, and showcases of the SNES’s graphical prowess. The art direction is ridiculously charming, as well. 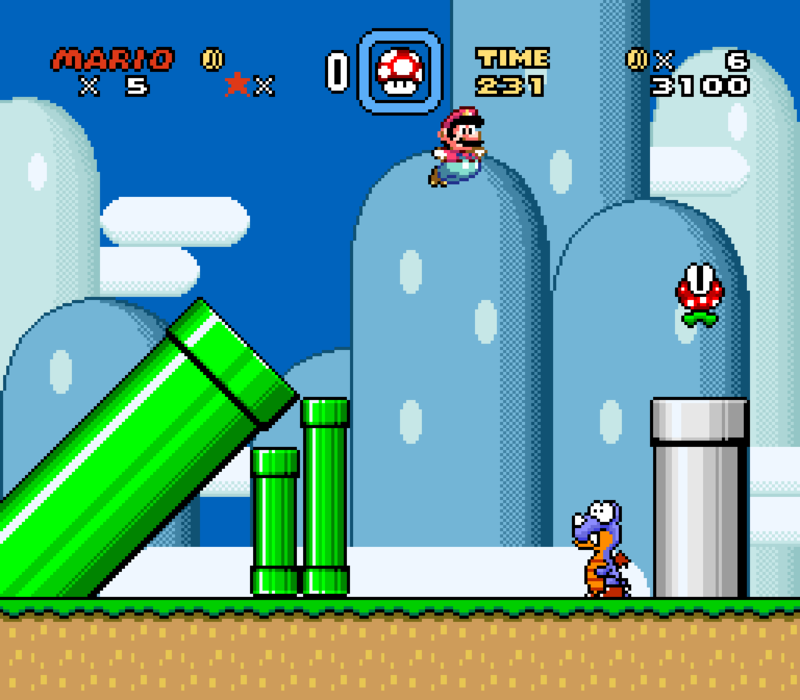 It’s technically the sequel to Super Mario World, but there’s waaay more going on here. Pro tip: Switch your control mode to “hasty” and let fly the eggs of war. Not gonna lie, I’m not a big fan of this one. The controls are restrictive, it’s insanely hard, and even with 9 lives and easy mode you’re going to have trouble getting far without a lot of practice. Pro tip: Prepare to die. Easily one of my favorite games of all time and perhaps the one I’ve spent the most time playing, the original Mario Kart is the Mode 7 racer that launched a dynasty. The controls are simple and surprisingly subtle; GPs are challenging (the computer cheats shamelessly); Battle Mode is endlessly entertaining — we’ve definitely played 100 matches in a row before. Pro tip: Use Toad for GPs until 150CC, then switch to Bowser. Master the power slide or die. 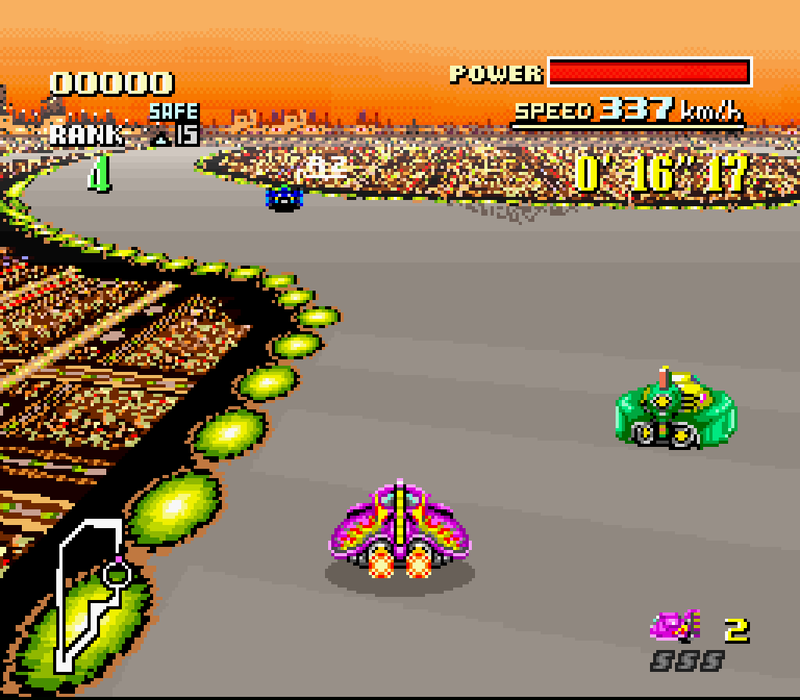 An early SNES title, F-Zero isn’t exactly refined, but it is controller-throwing fun. The nature of the races means recovery from a critical mistake is nearly impossible — but leaving your opponents in the dust with a perfect run around a difficult course is exhilarating. Pro tip: The red ship looks dorky but corners well and has the best top speed. Don’t forget to soften your landings by holding down! Of all the games on this list, Street Fighter 2 is the one that needs the least introduction. This, I believe, is the best version of the game — Super added T.Hawk, Cammy and others but the original crew is more than enough. Pro tip: Learning Ryu or Chun Li is a good start, but get to know an unusual character to mix it up and surprise an opponent expecting the usual. Here’s an odd bird. 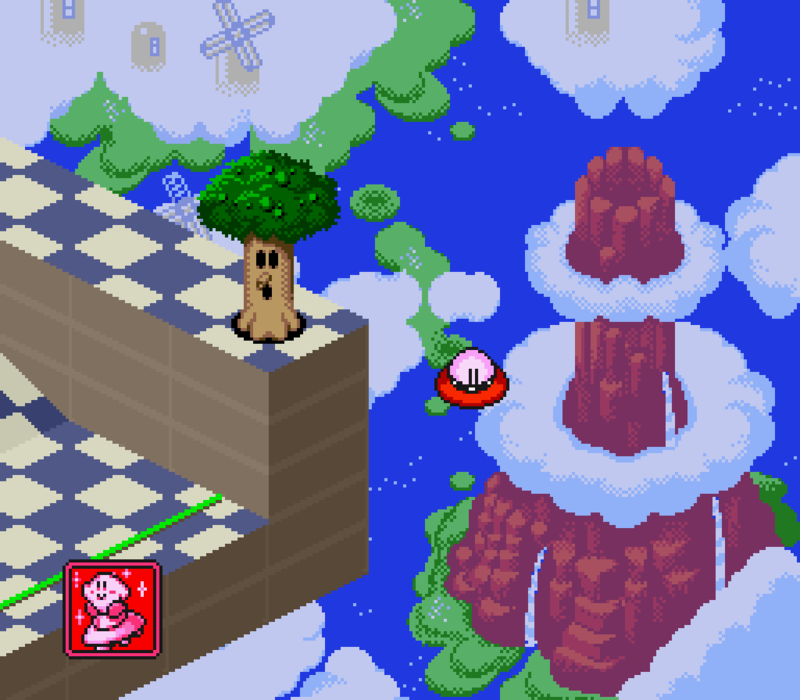 It’s basically a mini-golf game with Kirby trappings and that inimitable Kirby charm. The 3D/isometric aspect is remarkably well done and the controls are straightforward — but the stages sure aren’t. Not for everyone, but a strange and fascinating break from the usual. Pro tip: Soft touch to drop it in the cup. It’s a lot like the original, but of course with much better graphics and an expanded roster of punchable faces. If you liked the first, chances are you’ll love the second. I think it’s harder, too. Pro tip: Suspend the game before each fight and burn a few rounds learning the opponent’s patterns. Better than losing and having to play through again. ALttP was recently remade (kind of) for 3DS in the excellent A Link Between Worlds, but the original still counts among the very best of the Zeldas. A huge world (worlds, really) packed with secrets, an open progression structure, and challenging dungeons — it’s everything you want from a Zelda. Pro tip: Get bottles ASAP and fill them with fairies for insurance. 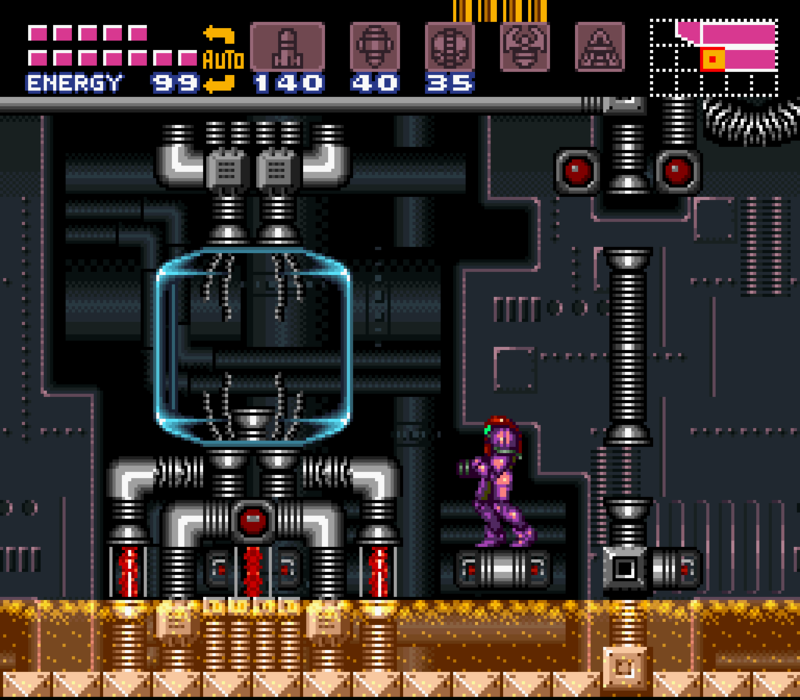 Another all-time classic, Super Metroid is the Alpha and the Omega of “metroidvanias,” a genre it essentially invented and still influences. The eerie atmosphere, intricate and carefully planned-out world, and precise controls make this game a true one of a kind masterpiece. Take your time and play it in the dark with the volume up. Pro tip: You can (and will occasionally have to) turn various features of your suit on and off in the menu. Get the x-ray beam and shine it everywhere. Okay, the fact is Star Fox hasn’t aged particularly well: its 3D graphics, mind-blowing at the time, are now comically outdated. 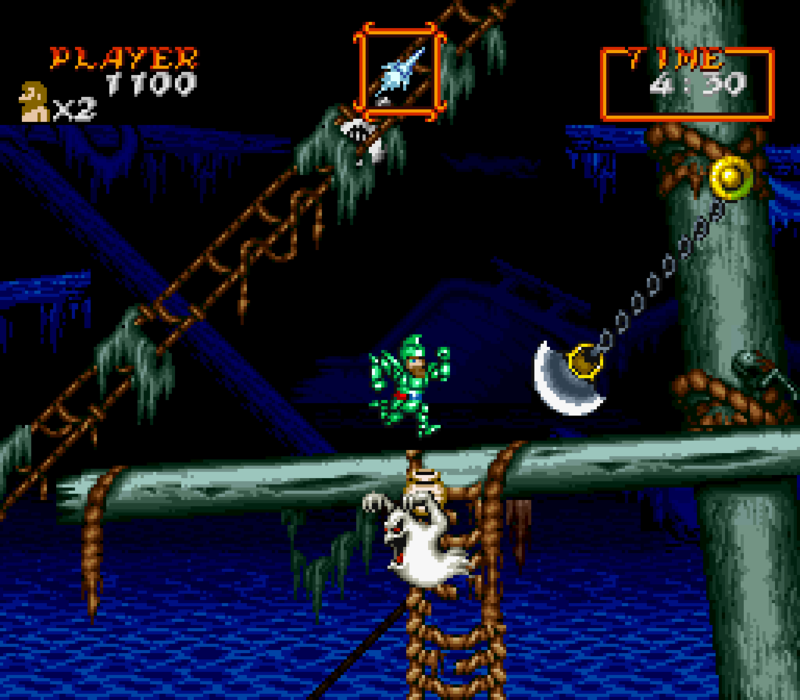 The controls, while far from bad, are hampered by the game’s 15FPS limit. You can and will die due to slowdown and weird collision detection. But come on. Star Fox is awesome. Exactly what it says on the tin. Savage, explosive 2-player action with totally strange top-down Mode 7 stages. Pro tip: Spread still rules, but your default weapon is actually decent in this one. 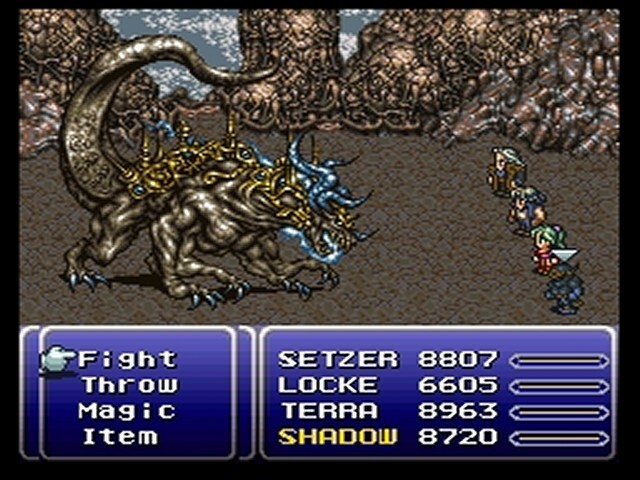 Actually the sixth Final Fantasy but only the third released here in the US, this is still considered by many to be the pinnacle of the series. A world-spanning story; playable characters that are distinct in abilities, personalities, and motivations; secrets and side quests galore; pixel art that still amazes with its expressiveness. FFIII was revelatory when it came out and remains the sine qua non of 16-bit RPG era. Pro tip: Don’t spoil anything for yourself! And do NOT leave the… let’s call it the magical island… until the very last moment. Like literally the last moment. You’ll know when it happens. Trust me on this. 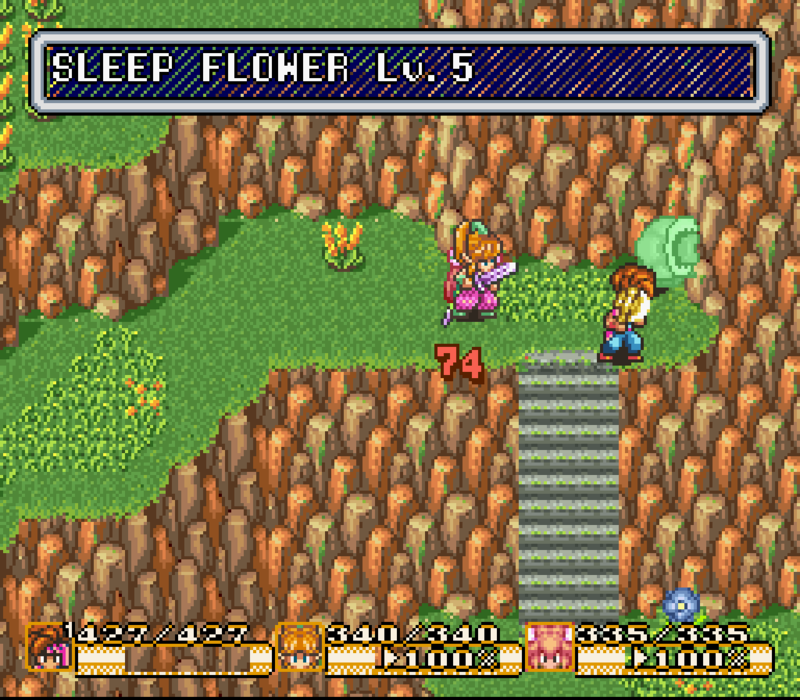 The second of Square’s best-remembered SNES RPGs (Chrono Trigger would be the third), Secret of Mana was one of the first action-RPGs that truly deserved both titles. While its magic system is hilariously broken, the rest of the game is eminently lovable and super fun to play. Plus you can bring in a friend, which is great, because your companions’ AI is pretty bad. Pro tip: Practice with all the weapons, because you never know which will be your most powerful during a given scenario. More light-hearted than Square’s fare, SMRPG tried something strange and new and became an instant classic. The active combat is fun and the world is a joy to explore. Pro tip: Use Mario’s Jump “spell” as often as you can early on to power it up, and it’s a life-saver later. Okay, I put this last on the list for a reason: this is where I lose my cred. 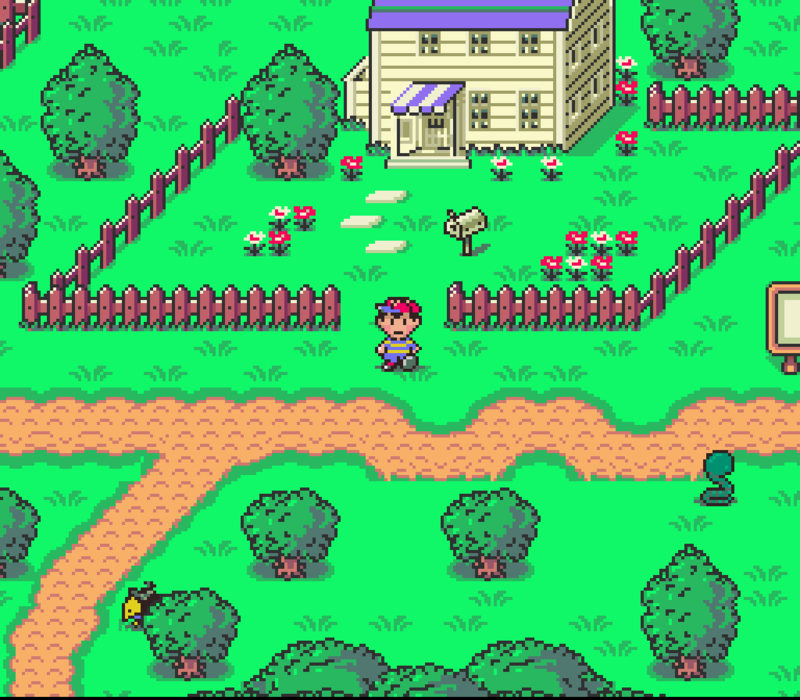 The truth is I’ve been waiting for years to play Earthbound because I hoped it would get a decent official remaster. Now that I have the SNES CE, however, I’m just going to go for it — and you should too. I’ve always heard how wonderful this series is and I’m looking forward to it. Pro tip: Tell Nintendo to bring the sequel over! Did you scroll down here looking for a recommendation of whether or not to buy this thing? My recommendation is hell yes. There are hundreds of hours of amazing gaming here for just about every taste (as long as your taste is 16-bit Nintendo games). $80 for all this is a steal.